Brian Pierce from WMAY interviews Josh Flanders. From beer served in beakers to the upstairs library space to the steampunk aesthetic, there’s no place like this in Springfield. Every town should be so lucky. 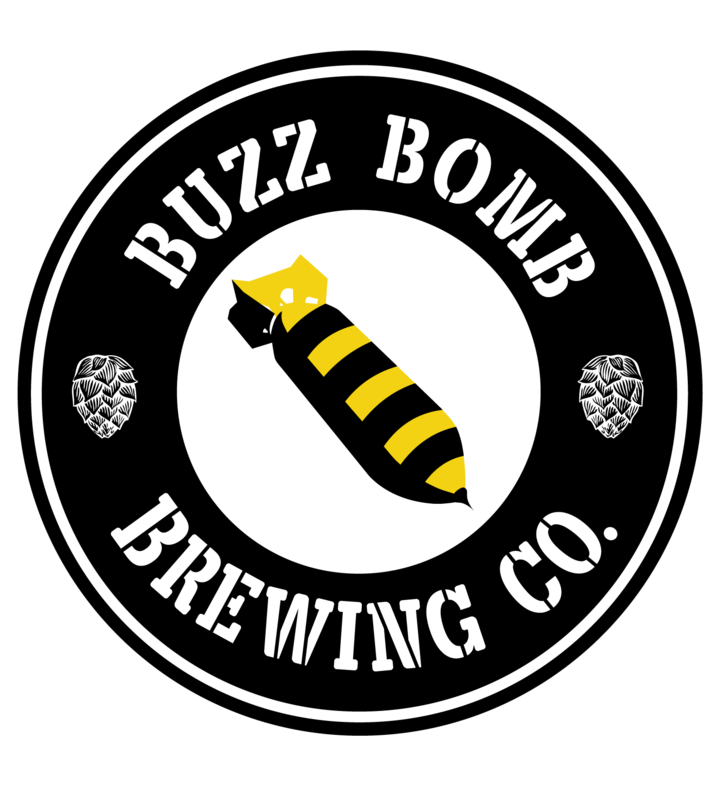 The newest entry in the local craft-brewery market — BUZZ BOMB BREWING CO. — is expected to open this fall in downtown Springfield. Eighteen21.com met with Josh and Bill to find out about their new business – Buzz Bomb Brewing Company.